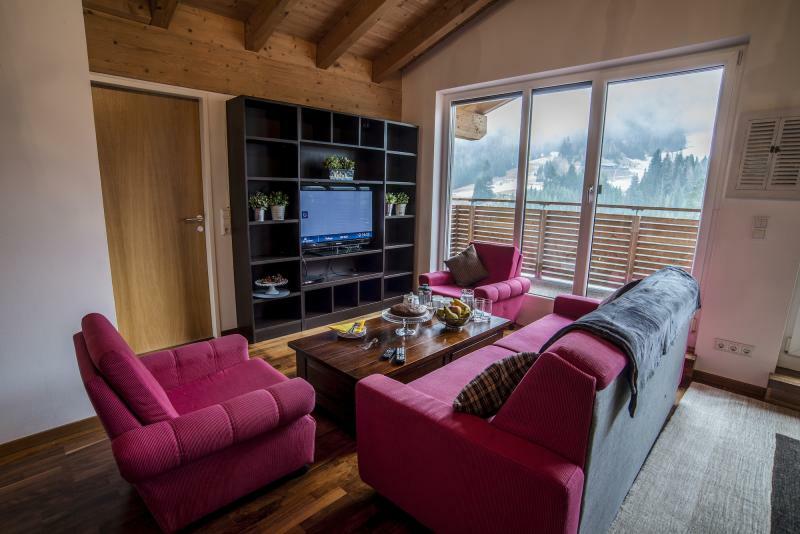 Our view: Spacious chalet with spectacular scenery and lively après-ski scene! 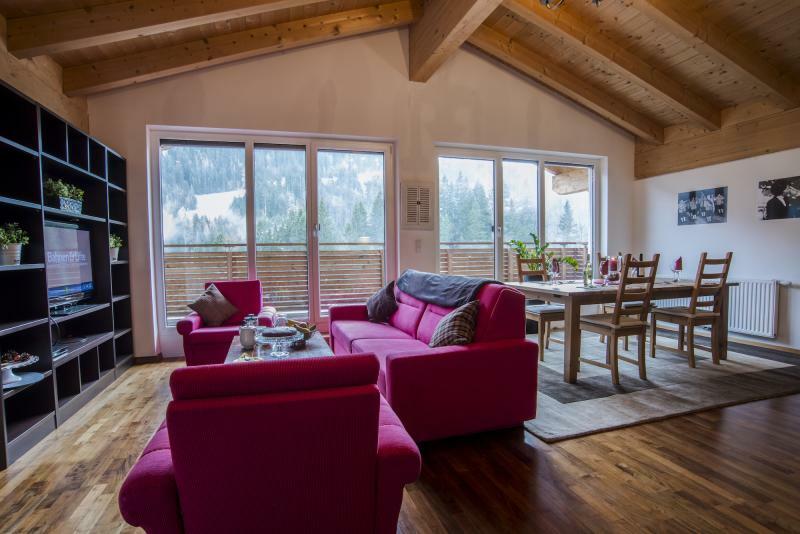 Situated in the quiet Stadl area, the chalet is conveniently located about 10 minutes walk down to the resort centre, lifts and slopes. 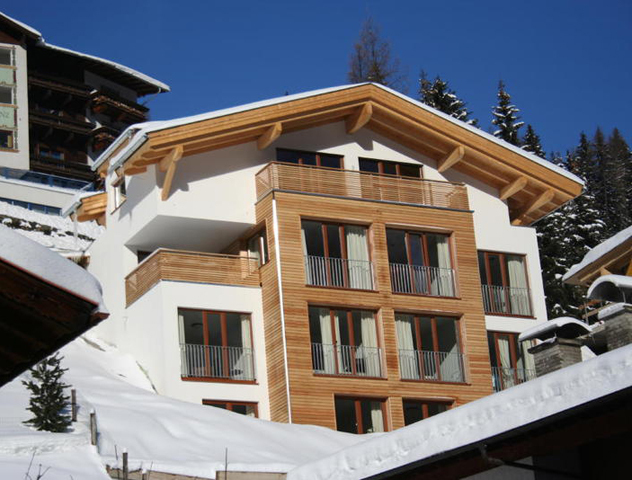 The ski bus also stops very close by if you don't fancy the walk back to the chalet. 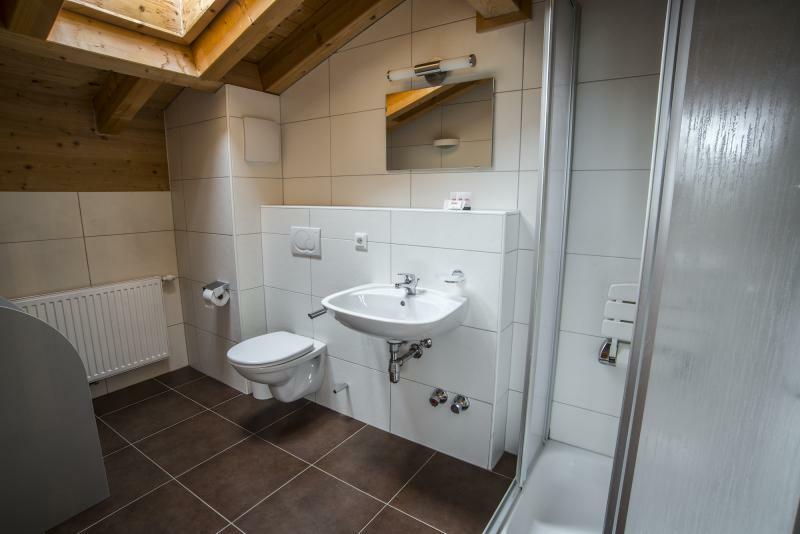 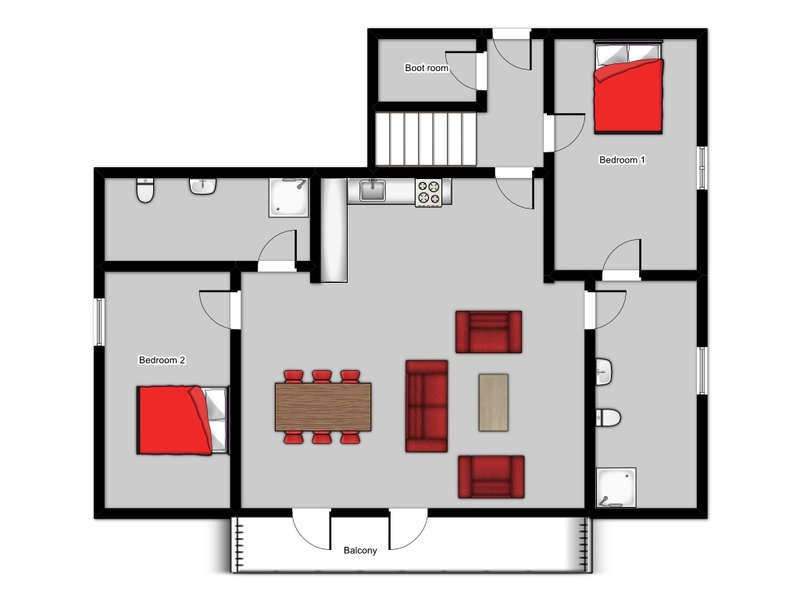 The accommodation offered comprises of 2 Austrian twins, 2 shower rooms with W.C. and basin, open plan living/dining and kitchen.